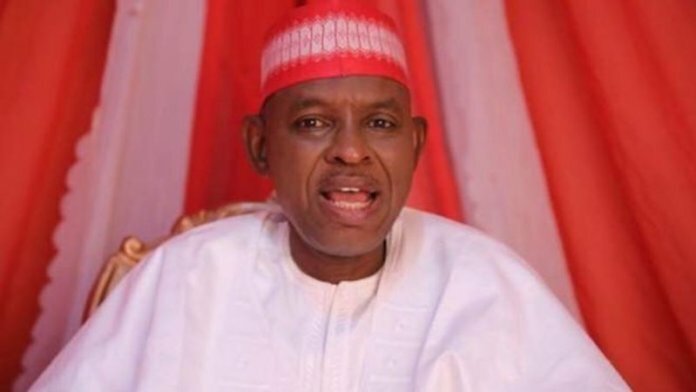 Barely five days to the governorship election, a Federal High Court in Kano yesterday nullified the governorship primary election conducted by the Peoples Democratic Party (PDP,) which produced Mr. Abba Kabir-Yusuf as the PDP’s flag-bearer in the state. The cancellation of the primary election followed a suit filed before the court, by one of the party gubernatorial aspirants, Alhaji Ibrahim Ali-Amin, who challenged the legitimacy of the process which produced Kabir-Yusuf as candidate. Al-Amin alleged that the PDP during the primary election “sidelined and booted him out” of the race. Delivering a ruling, Justice Lewis Alagua, nullified the election on the premise that the party had no incontrovertible reason to deny the plaintiff participation in the primary election because he formally bought his expression interest and nomination forms. 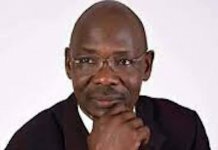 Alagua also held that denying the plaintiff the right to participate in the primary election contravened the provision of the Electoral Act 2010 as altered. 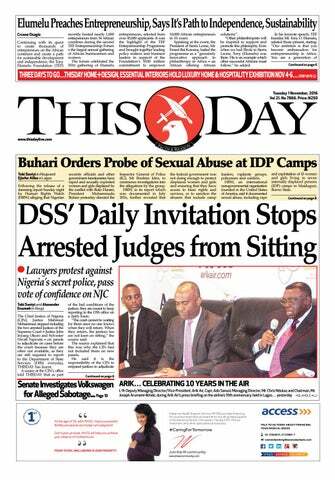 The judge ruled that the PDP did not conduct governorship primary election in Kano State. 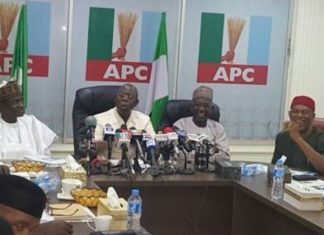 He also declared the candidature of Yusuf null and void. 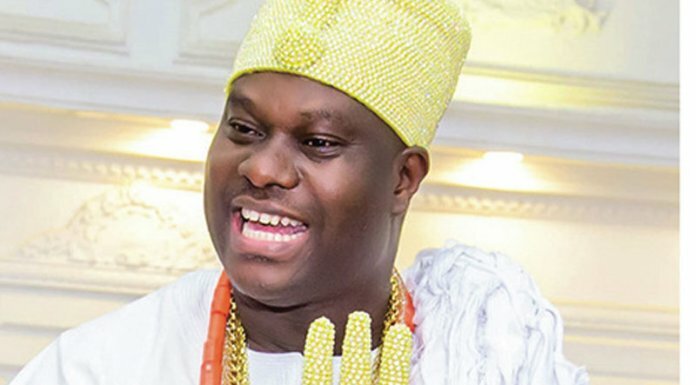 He ordered for a fresh primary election before the forthcoming governorship election on March 9. Earlier, the plaintiff, Ali-Amin, prayed the court to nullify the election on the ground that it was grossly flawed given the manner he had been sidelined with no justifiable reasons to legitimise such an act. He said he was blatantly denied participation in the primary election, in spite of the fact that he had brought his expression of interest and nomination forms. It was, however, the contention of the plaintiff that there was also the need for the court to interpret whether the party could go ahead to field a candidate for the election in Kano State without conducting the primary election or not. In his submission, counsel to the plaintiff, Mr. Kabir Usman, said the judgment effected had become legally expedient, since his client had been denied the right to contest the election. He said with the cancellation of the primary election, the governorship slot is now vacant, pending when a fresh and valid primary election is held. 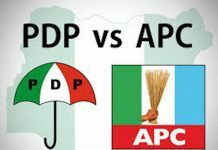 In his remarks, counsel to PDP, Mr. Bashir Yusuf, said the verdict did not affect Abba Kabir-Yusuf as a candidate but PDP as a party, pointing out they would appeal against the judgment.